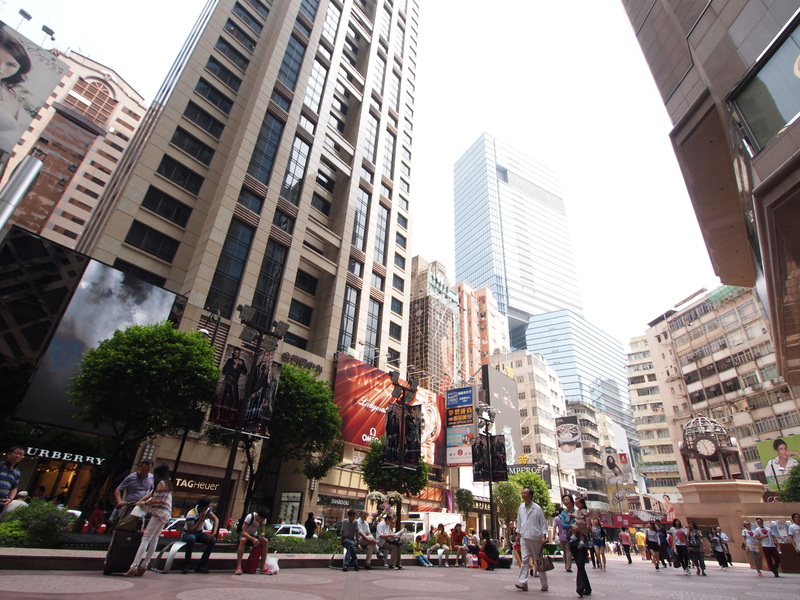 Hong Kong seems like it has 3 major things in the city. Malls, skyscrapers, and old, dingy apartment buildings. The view from one of the malls (Times Square). What do you see? Skyscrapers and old apartment buildings. 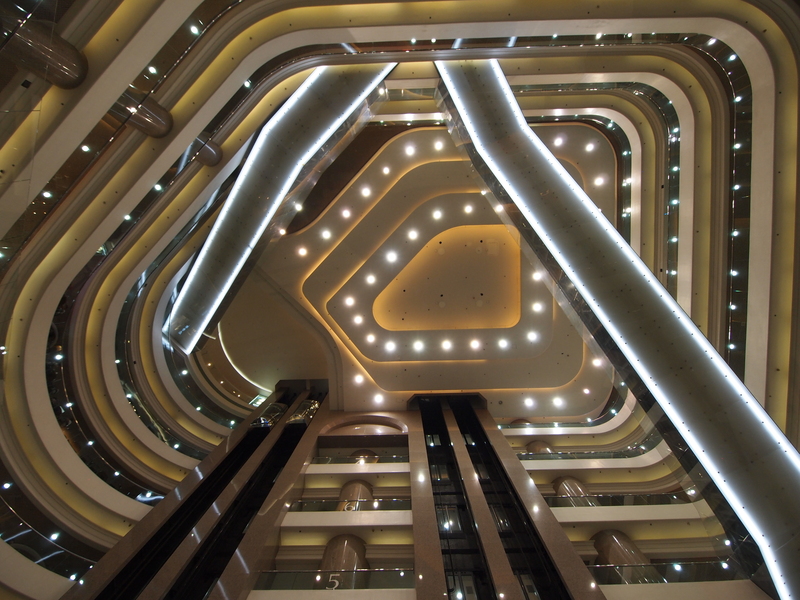 The malls in HK are beautiful and they’re all many levels high. This one had floating escalators… making the view from the bottom floor really interesting. After going to the mall on our 2nd day in the city, we headed over to Stanley. Stanley is an area in the southeast of Hong Kong. It’s named after a British Lord, but the local name for the town is Chek Chue which comes from “Bandit’s post”. 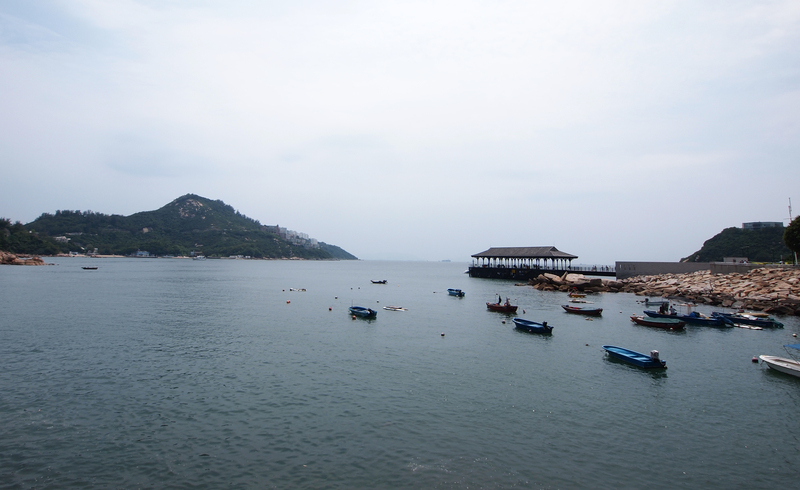 It is believed that this used to be an area where HK pirates used to hang out. The character that Chow Yun Fat played in Pirates of the Carribean is loosely based on a famous pirate in Stanley. Stanley has many islands in its bay. Legend has it that this is where Hong Kong’s famous pirates used to operate. 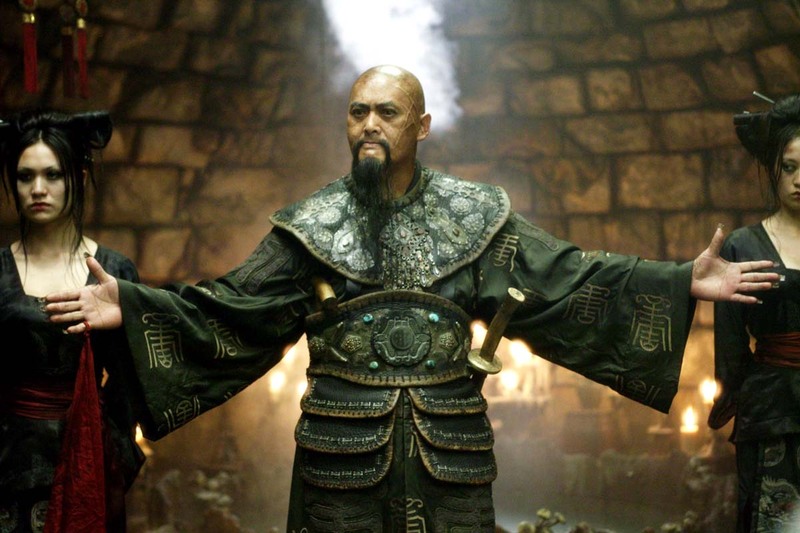 Chow Yun Fat’s character in Pirates of the Caribbean was based on Cheung Po Tsai, who operated in Stanley. 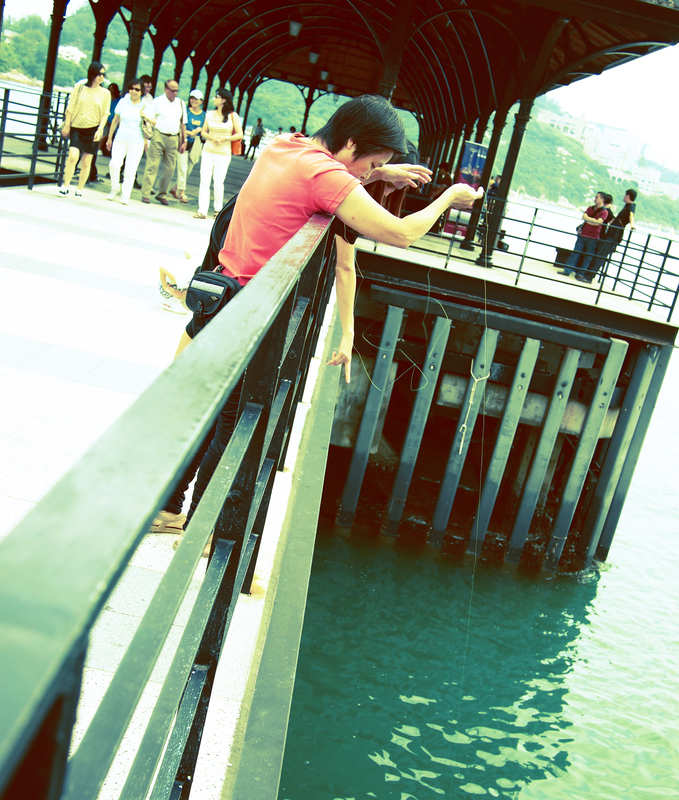 This lady was fishing off the pier in Stanley. 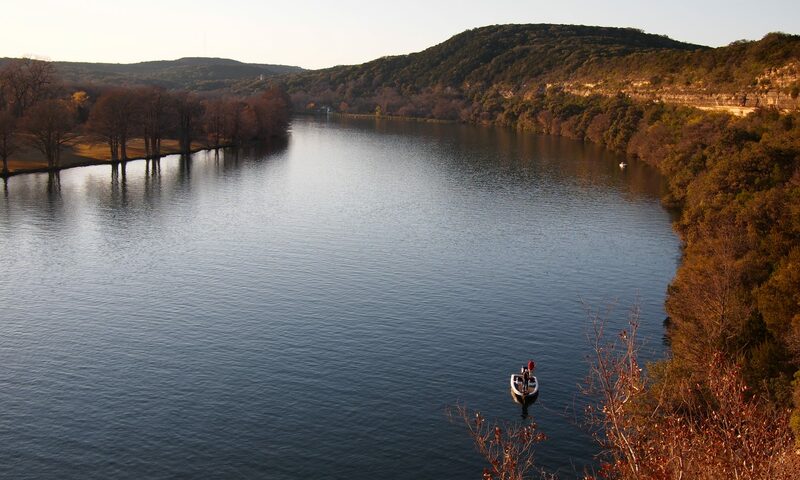 She had what looked like a kite string and some bait on a hook… no pole! She just dangled it in the water. Does this sort of thing work in Stanley?! 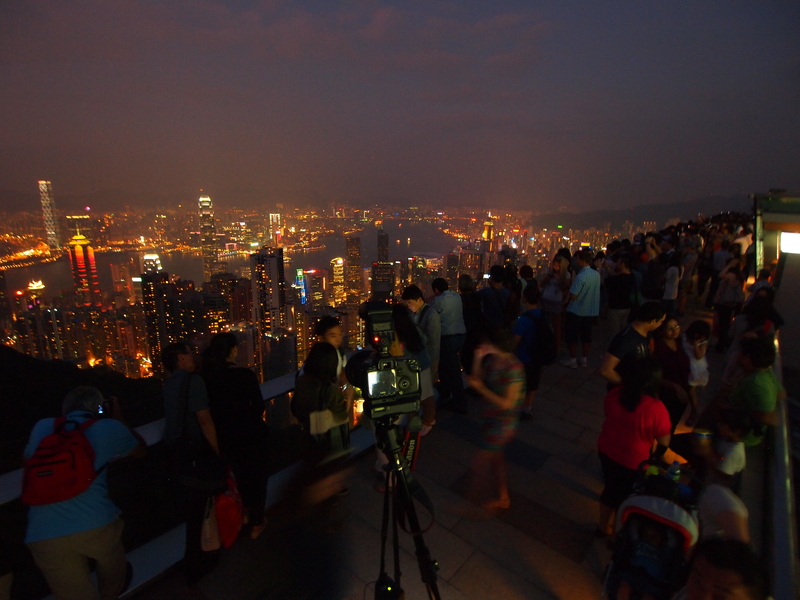 After Stanley, we headed to Victoria Peak for a grand view of the city lights at sunset. For about $5 (American) we were able to climb to the top of the highest building and take some AMAZING shots of one of the best metropolitan skylines in the world. The roof was packed! We had to wait patiently to get a spot along the railing. Everyone wanted a picture. The view. 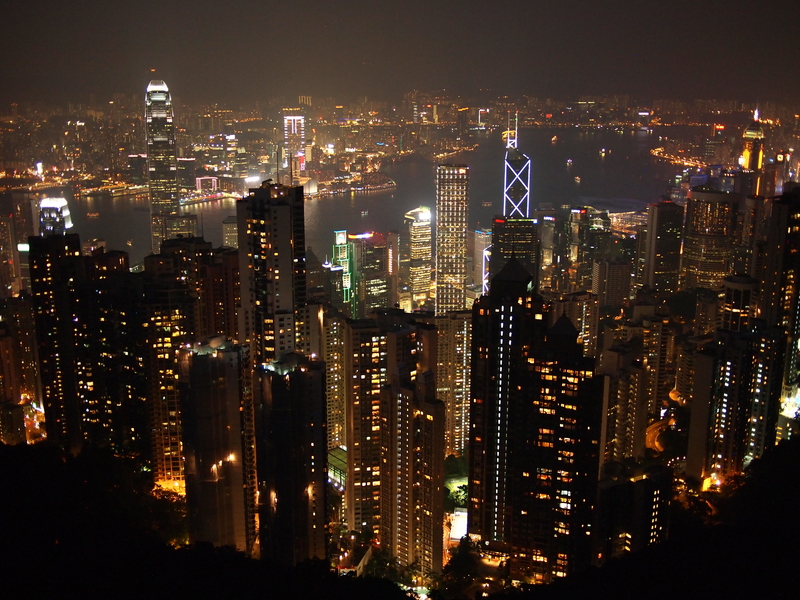 The HK skyline is one of the most amazing things these eyes have ever seen. Considering a view like this would cost about $15 in the US, the price for this was a steal! Totally worth it. 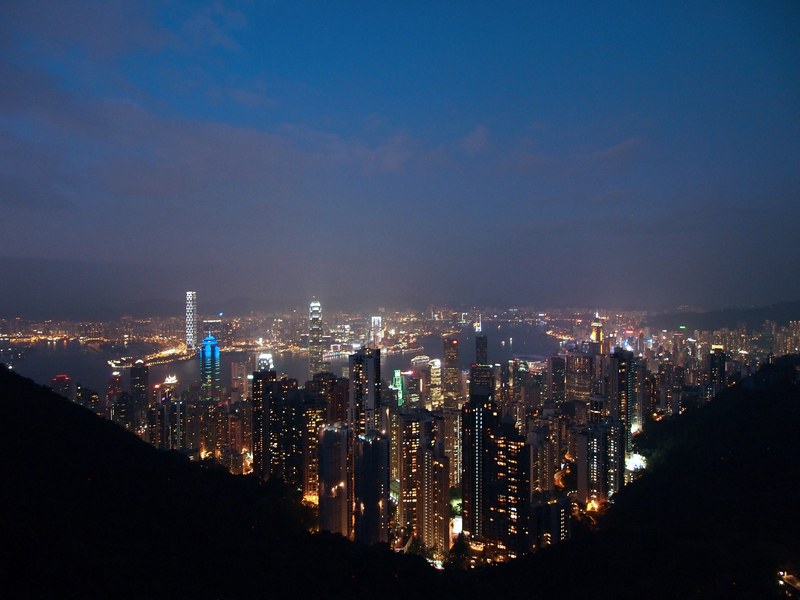 This high density-city is beautiful at night. Two regions of skyscrapers lining a body of water, busy with boats ferrying people and products from one side to the other. And from up here, the noise of the city is reduced to a peaceful level. 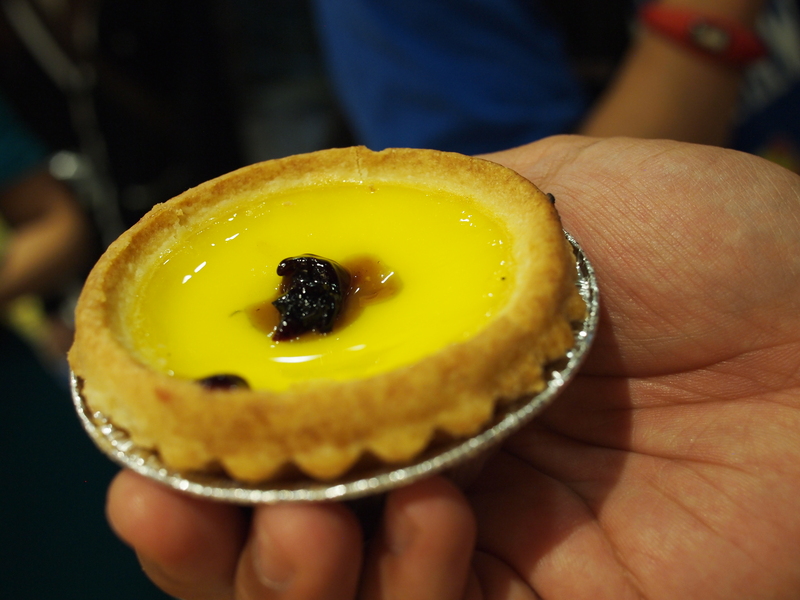 We also found another dan tat place that was well-known for their tarts. I got one with blueberry inside. Dee-lish? You betcha. If you ever have the choice of getting the blueberry, do it. We finished off the night with some great dumplings. A good end to another beautiful day in HK.